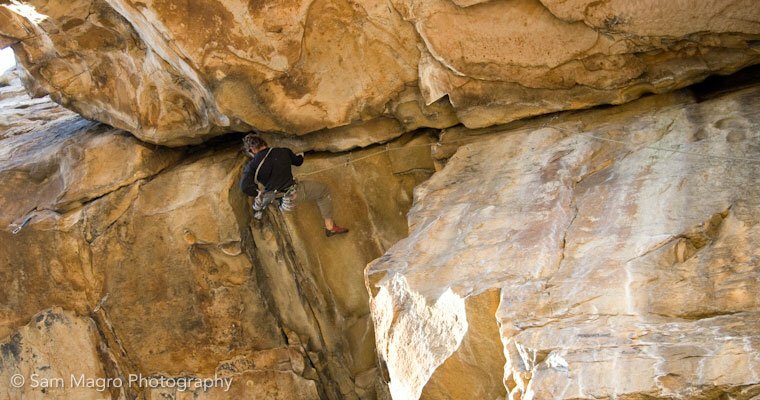 Find crack climbs to be substantially harder than face climbs? Want to climb in the desert or El Capitan? This is our only course that focuses strictly on technique, testament to the importance of technique for crack climbing. Our focus is to greatly improve participants crack climbing skills, so that hand jams feel as great as jugs, finger locks in line with incut crimpers, and so on. 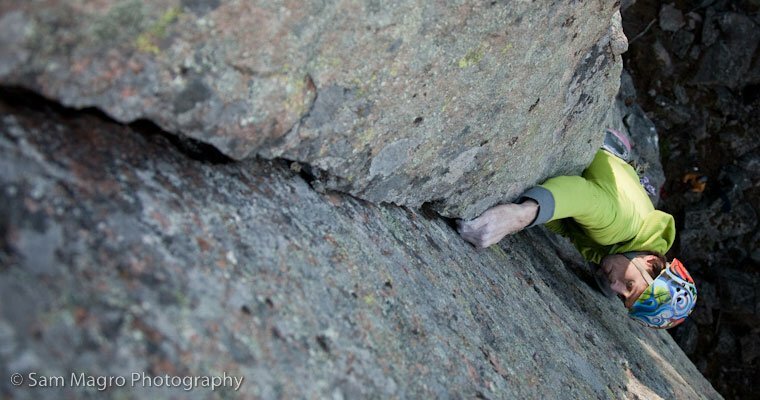 In place of grabbing and stepping on to holds, crack climbing requires that we fill the negative space of the crack with our fingers, hands, hand stacks, fists, arms, feet and bodies. It is not as intuitive as face climbing, and as is the case, instruction will greatly benefit any skill level. 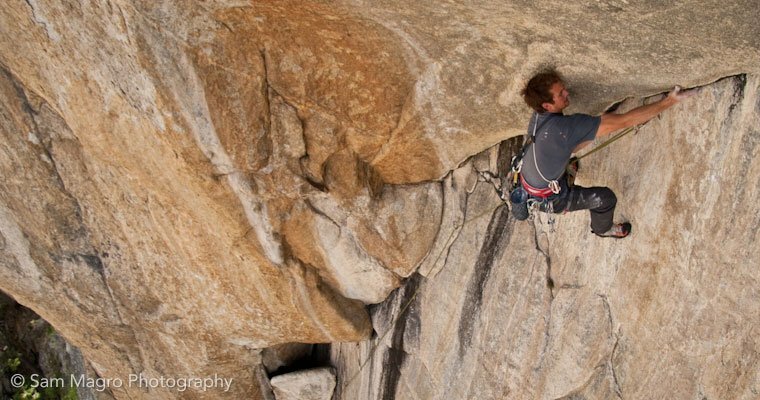 Our guides have years of experience climbing, from desert towers to the big walls of Yosemite. We will customize our course to fit participant’s goals whether it is hand jams, finger cracks, or heinous off-widths. Whatever the case this course will help you to hone in your crack skills. OVERVIEW: Broaden your climbing skills and open up new doors.